Go visit. It’s great. Great architecture, great location, great antiques. Great example about living large. Cool story about his disappearance. Just go. The house is only a 5 minute walk from BTS Skytrain Station National Stadium, touring the house(s) and grounds takes just over an hour. 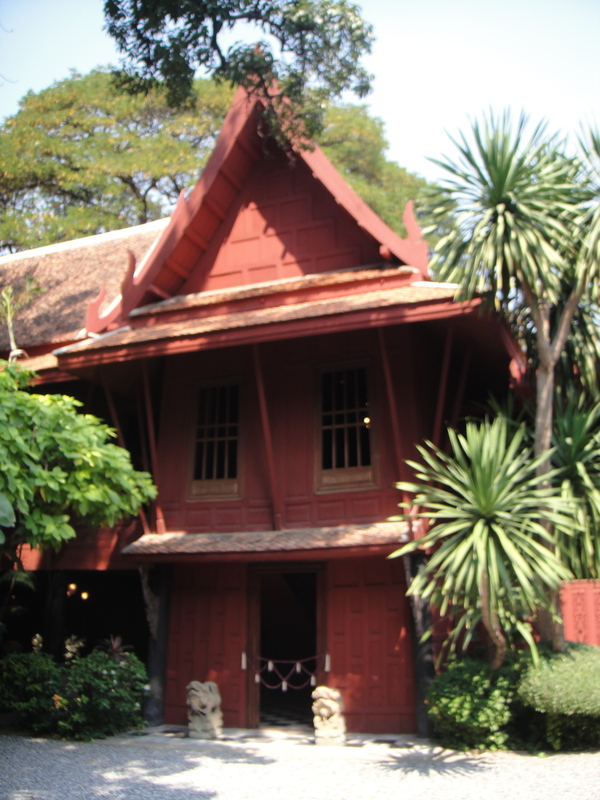 This entry was posted in Landmark, Sightseeing, Thailand and tagged Bangkok, Jim Thompson, Jim Thompson House, sightseeing, Thailand, Thailand Travel. Bookmark the permalink.